Laris E. Galejs, M D. is a partner in the Michigan Institute of Urology. He is board certified by the American Board of Urology. Dr. Galejs has broad training and experience in all areas of general urology. His practice interests include prostate cancer, minimally invasive BPH treatments, prevention and treatment of kidney stones, pelvic pain, Interstim therapy for Incontinence, da Vinci robotic surgery and vasectomy reversal. Prior to joining MIU, Dr. Galejs had been in private practice in Ann Arbor and Howell since 2008. 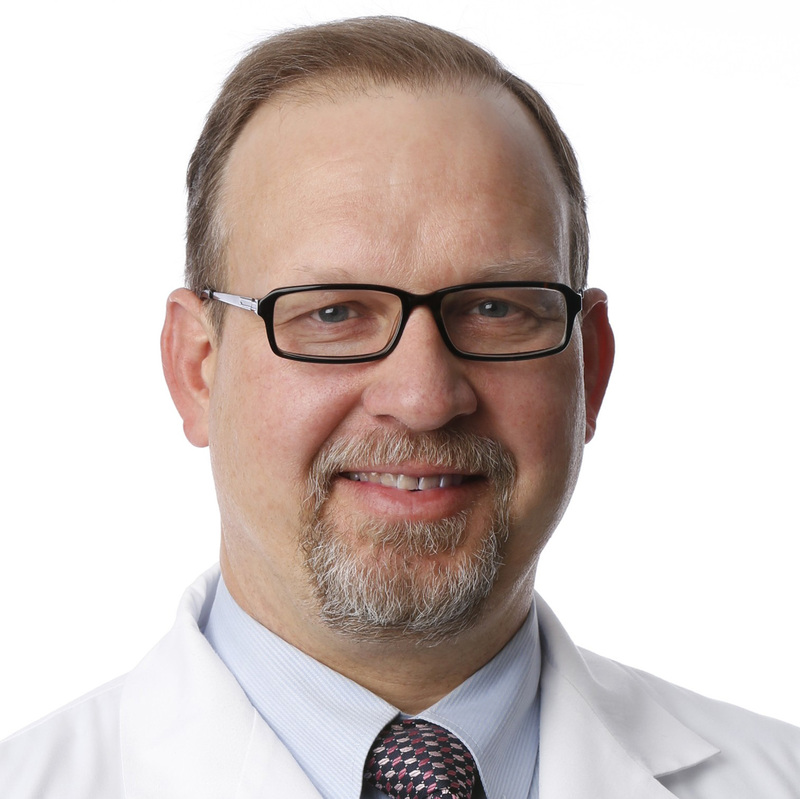 Dr. Galejs is a graduate of the University of Iowa School of Medicine, and finished his urology residency at William Beaumont Hospital, Royal Oak in 1998. He then served in the United States Air Force on active duty for 8 years, where he achieved the rank of Lieutenant Colonel. Over the years, he has been clinical faculty at the Wright State University School of Medicine, the Uniformed Services University of Health Services, and the University of Nebraska College of Medicine. Dr. Galejs has almost 20 peer-reviewed publications and presentations to his credit. He was awarded as a Pfizer Scholar in Urology, and has received numerous military decorations, including two Meritorious Service Medals. Dr. Galejs is married with 2 children. He was involved as a volunteer leader with the Boy Scouts for years, after earning his Eagle Scout rank at age 13. In his free time, he enjoys golf, fishing, hunting and attending Red Wings games with his family. Areas of Interest: General Adult Urology, Prostate Cancer, Minimally Invasive BPH Treatments, Pelvic Pain, Interstim therapy for Incontinence, da Vinci robotic surgery and Vasectomy reversal.